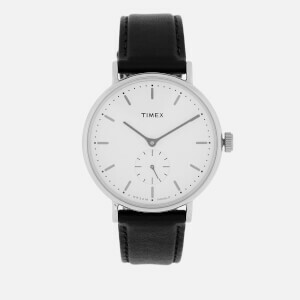 Founded in 1854, Timex creates innovative time pieces and jewellery. 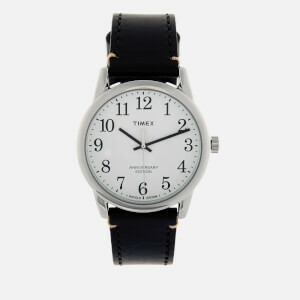 Founded in 1854, Timex creates innovative time pieces and jewellery, and has a long, rich history. 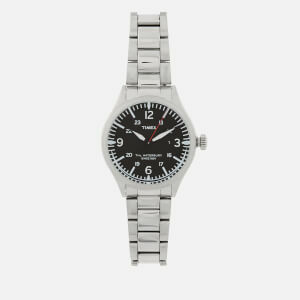 The brand goes back to the Connecticut-based Waterbury Clock Company, which soon began manufacturing pocket, and then wrist, watches. 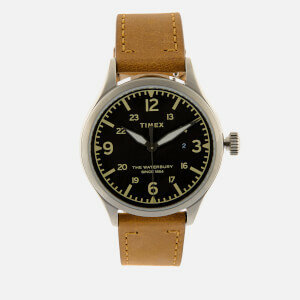 The Timex brand was launched in 1950, and its watches soon became renowned for their tough durability. 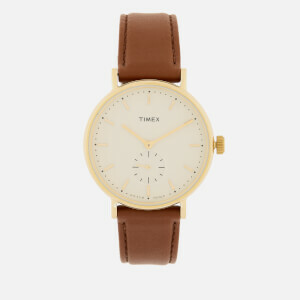 Timex watches are among the most recognised in the world, combining style, attention to detail, and innovation. 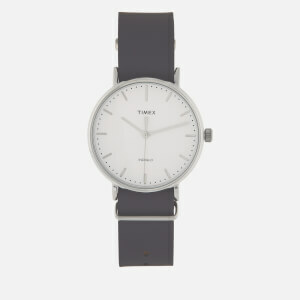 Shop MyBag’s range of Timex watches, which offer an 80s-style stainless steel design aesthetic, giving your wardrobe a refreshing yet retro update. 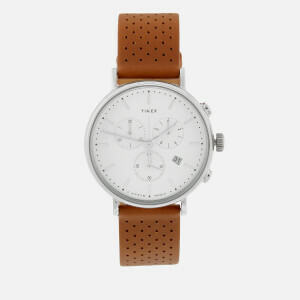 Free UK and EU delivery available.